Can a “green” wedding be done in Minnesota? One absolute misconception of a “green” wedding is that it will look cheap and old. I am here to tell you that it is not the case at all! Yes, it will take extra energy to plan for what the excess “stuff” or “waste” are going post-reception, but I guarantee you it will all be worth it. There are many senior centers in the Twin Cities area. Since I live in Maple Grove, there is Rose Arbor and Wildflower Lodge which has served the communities for a long time. With choices of Children of MN Hospitals, Gillete Children Hospital, U of M Children Hospital, you have plenty of options to spread a little bit of love and imagine the smiles on their faces. 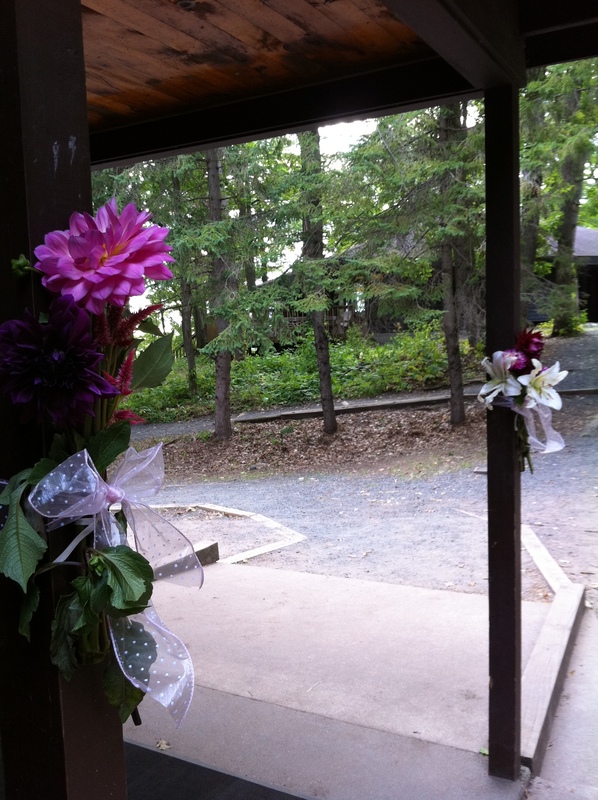 Ask your own church if you could donate the flowers from your wedding to decorate their chapel. Most likely than not, they will be very happy to receive gorgeous arrangements that will light up the room for at least one more week! Comments Off on Can a “green” wedding be done in Minnesota? Posted in Real Weddings, Sustainability. Bookmark the permalink.